Did you get your St. Patrick’s Day offer? Plus, get a FREE Platinum wash for joining! 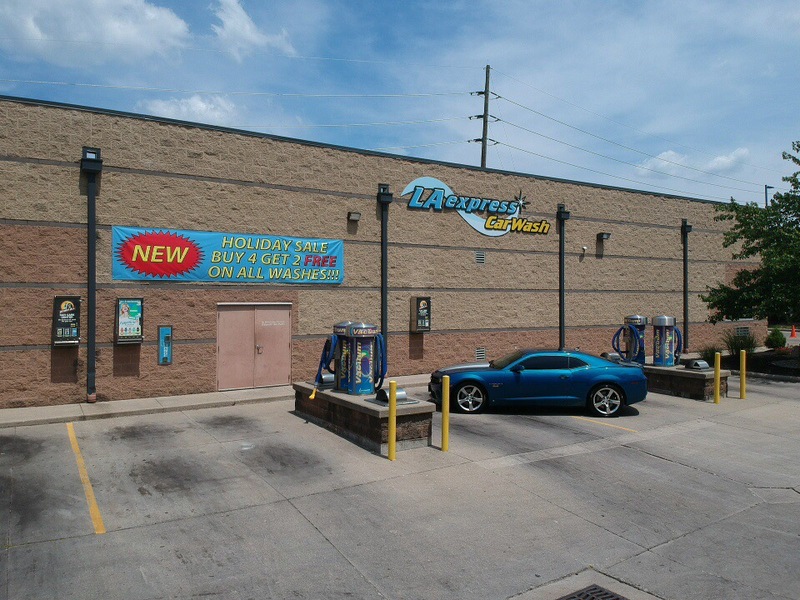 Our Unlimited Wash Plan continues to be a great success! Click the UNLIMITED WASH tab or stop by your wash location for more information. Although our Extreme “HOT” Wax and Underbody Spray are included with our Platinum Wash, you can add both to any other wash for just $5. 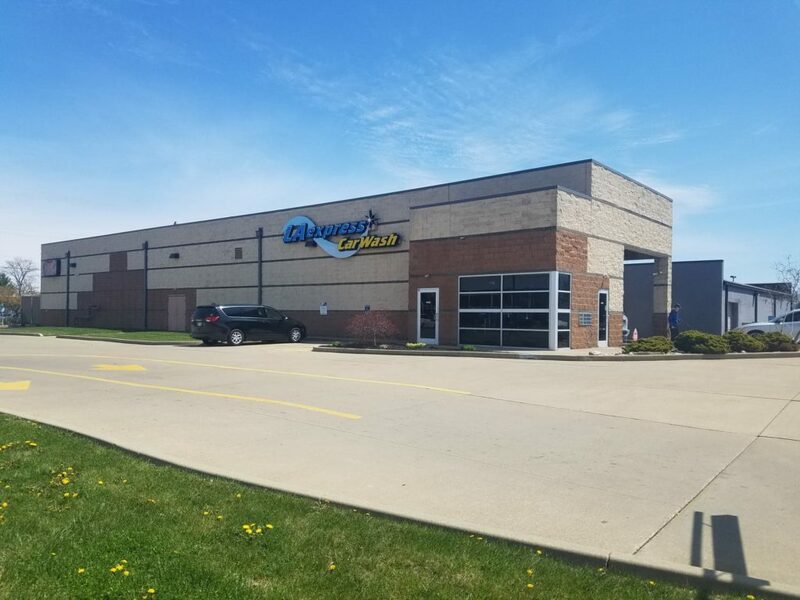 Our lava-like wax treatment coats and protects your car with special polymers and gives you a long-lasting and durable shine, while our high-pressure underbody spray blasts the salt and grime out of all those hard to reach places. These great services (at a great price) will leave your car cleaner and better protected than ever before! Join THANX – Our FREE rewards program to receive exclusive offers and promos this month! No tricky contracts! No hassles! Save more with our Platinum or Premium Plans! 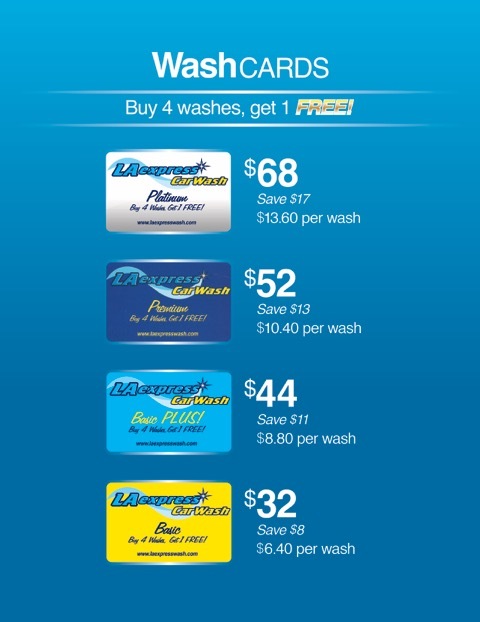 Our Wash Cards make great gifts any day of the year or buy one for yourself for some great savings! Stop by one of our wash locations to pick up yours today!